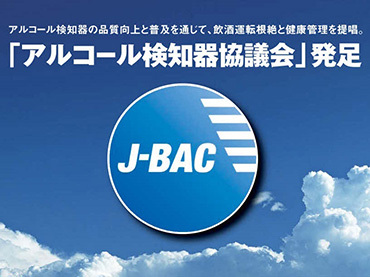 Along with improving the quality of and spreading the knowledge of alcohol breathalyzers, advocating the elimination of drunk driving and health management. 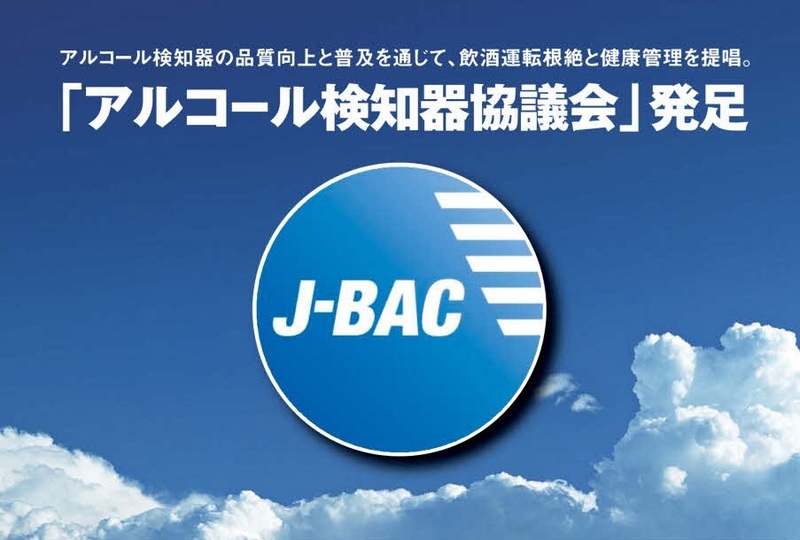 4/8/2015 After receiving strong support from the government and the transportation industry, the Japan Breath Alcohol Consortium was established by companies involved in the manufacture and sale of alcohol breathalyzers. As accidents resulting in injury or death caused by drunk driving become a widely known social issue, health disorders as a result of excessive alcohol abuse are also becoming more prevalent. Therefore, the role of alcohol breathalyzers is becoming increasingly important. We pledge to commit to the improvement in quality of alcohol breathalyzing technology and commit to the spreading of public awareness concerning the treatment and prevention of alcohol abuse. 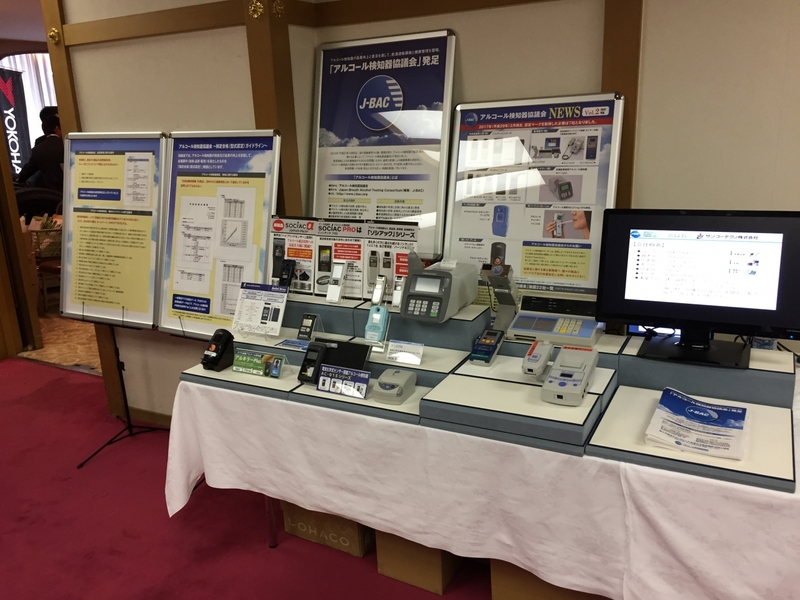 Here at the Japan Breath Alcohol Consortium, we dispatch qualified experts as instructors and hold exihibitions of alcohol breathalyzers at various events in order to raise public awareness. We dispatch qualified experts to spread public awareness of our mission through seminars and live demonstrations. 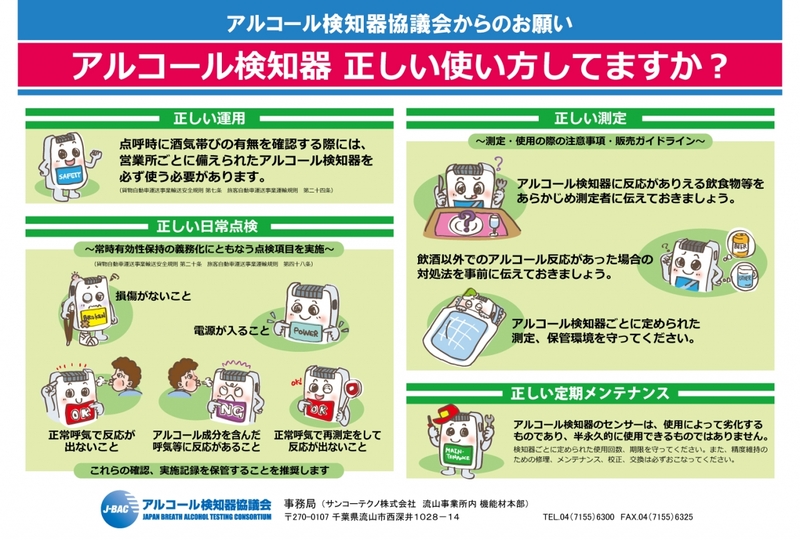 Would you like to display alcohol breathalyzers at events such as a seminar on traffic safety or a transportation festival? 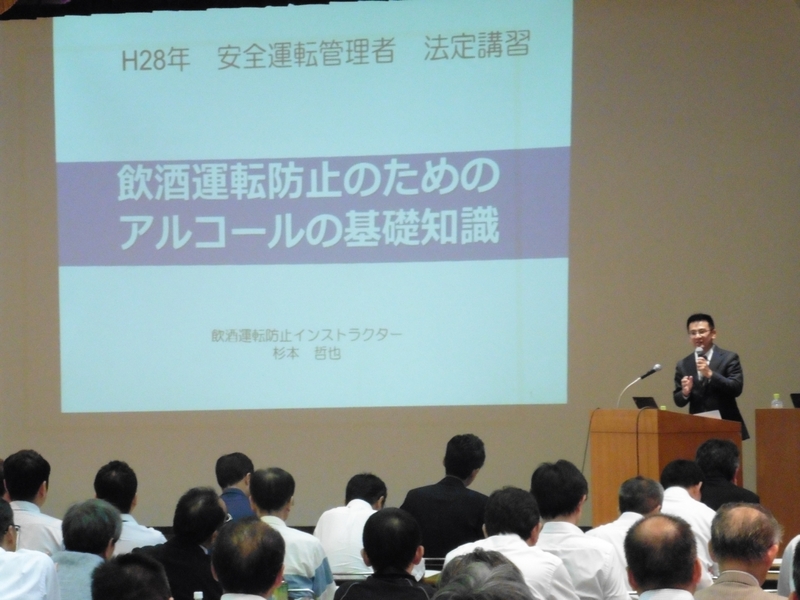 We give lectures at driver safety manager seminars. 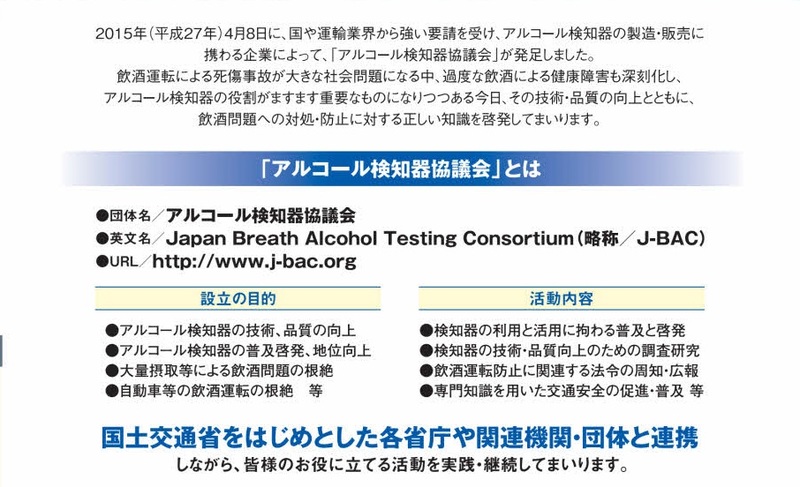 Copyright © Japan Breath Alcohol Testing Consortium All Rights Reserved.